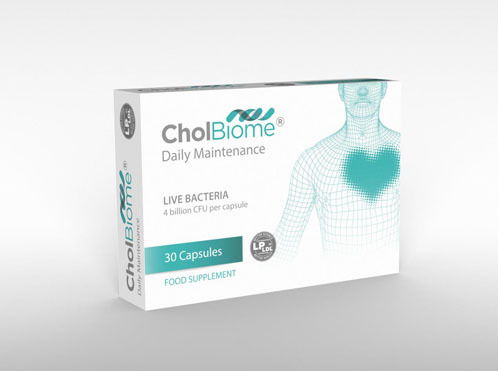 The launch of CholBiome follows the unveiling of CholBiomeX3 earlier this year. 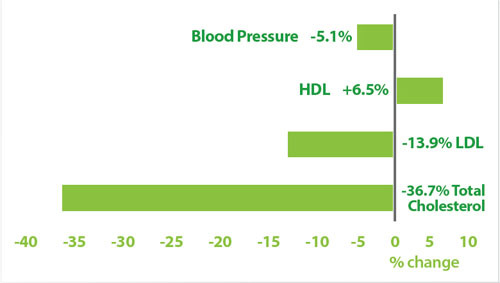 Although CholBiomeX3 works through three synergistic mechanisms to reduce cholesterol, blood pressure and promote heart wellness, CholBiome supports the maintenance of healthy cholesterol levels either as preventative or following the use of CholBiomeX3. 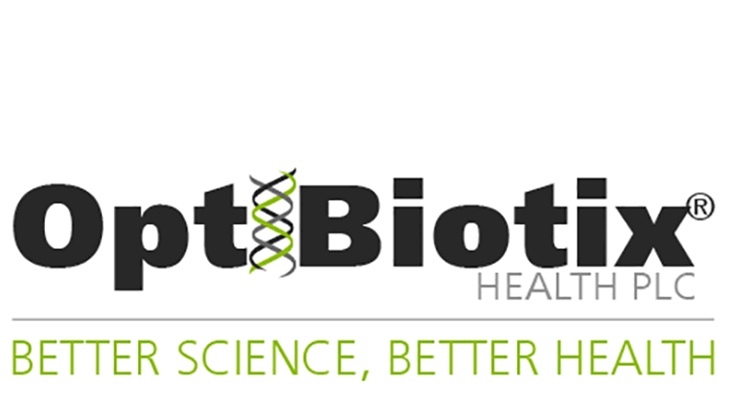 Per Rehné, Commercial Director of OptiBiotix, said: “We are extremely pleased to announce the launch of our second revolutionary cholesterol management product." The new CholBiome supplement includes OptiBiotix’s patented probiotic, Lactobacillus plantarum, LPLDL, which has been found to not only reduce harmful LDL cholesterol but also boost ‘good’ HDL cholesterol. 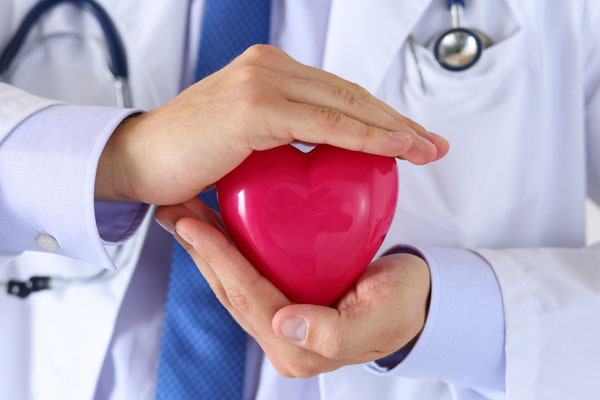 CholBiome, unlike traditional prescription products is often used to treat high cholesterol, but with no known side-effects. Harnessing the microbiome-liver axis to positively impact upon the gut microbiome, LPLDL, demonstrates an exceptional capacity to modulate the metabolism of bile acids. 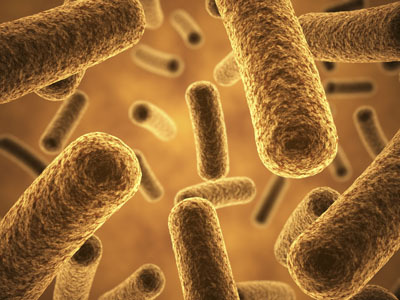 This activity is important to bacterial survival in the hostile environment of the intestine, aiding conditions such as high blood pressure and high cholesterol, as well as physiological processes.